City Park Road, while under Austin's light dome, is close to Austin's west side with similar sky darkness to Mansfield Dam. The Turkey Creek Trail head on City Park Road in Emma Long Metropolitan Park is about a mile before the entrance station. 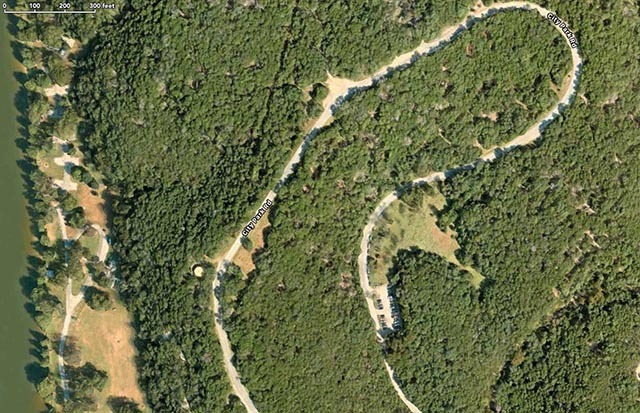 Turkey Creek has off road parking near a relatively large field. Emma Long Park requires online reservations for camping sites.